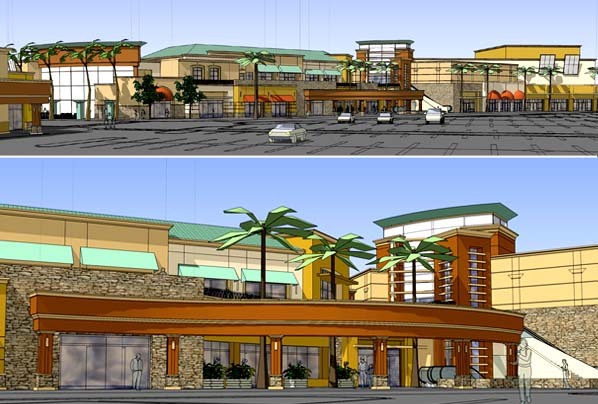 The Commons consists of the master plan and architectural design of a 25 acre mixed-use shopping center anchored by a Lowes Home Improvement Center, a Trader Joes Market, Walgreens, retail and restaurants. 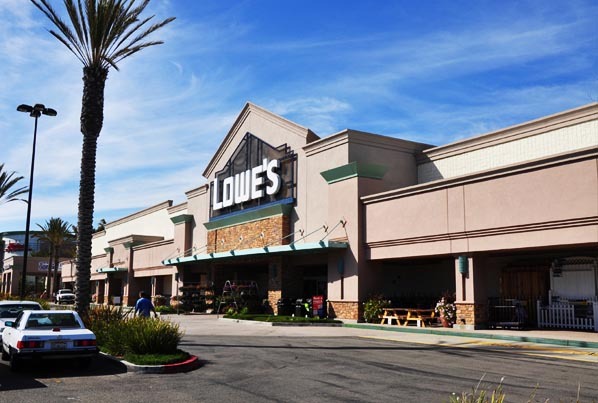 Phase 1 services included renovation of a vacant Kmart store to place a Lowes and Michaels. 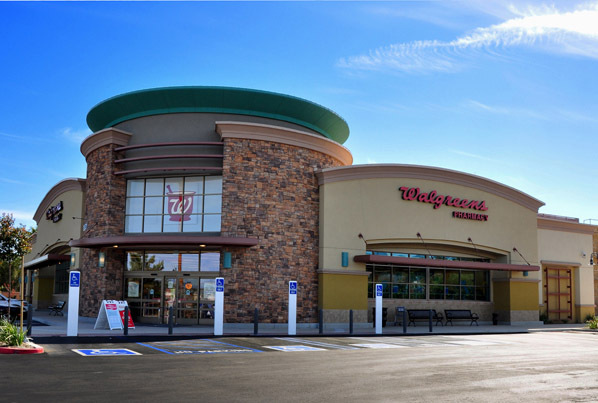 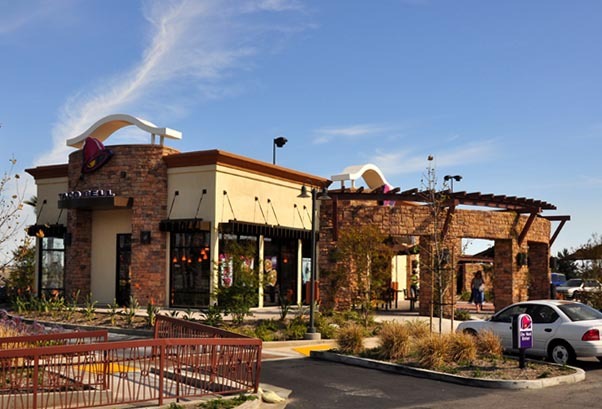 Phase 2 included the relocation and design of an existing Taco Bell restaurant, a new Walgreens pharmacy and 30,000 square feet of shops including Trader Joe’s. 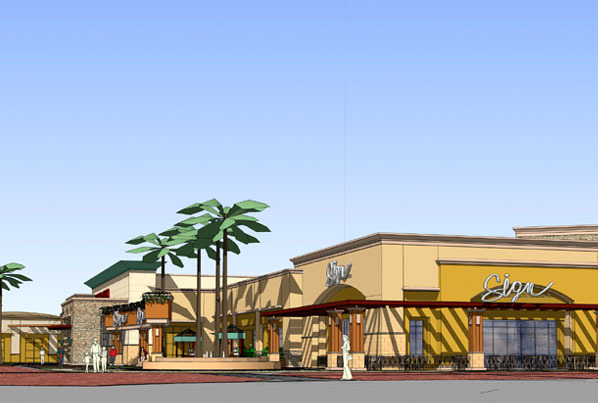 Phase 3 is planned with 70,000 square feet of multi-level retail/ restaurants over subterranean parking and a third level containing a 5,000 square foot community center and public roof-top garden.